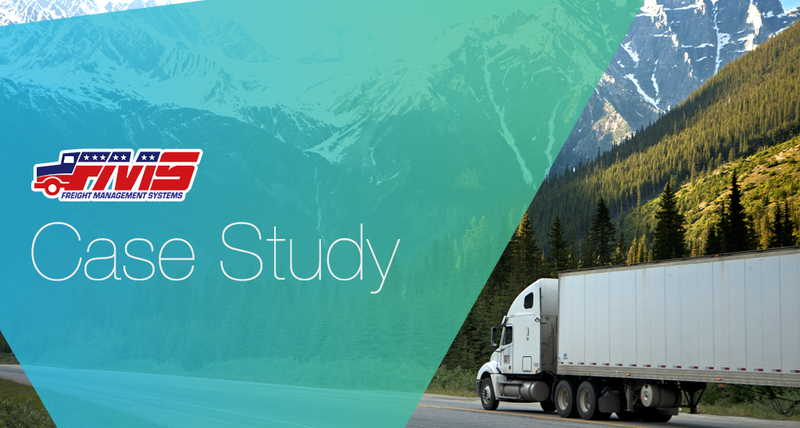 Since their beginning, Freight Management Systems developed their TMS software using DataFlex, which was a fairly popular business application development tool at the time. However, in more recent years, the FMS team struggled to find developers who could help maintain their application, or evolve it into a cloud-based offering. Freight Management Systems is a leading software development company specializing in transportation management systems and transportation logistics software. 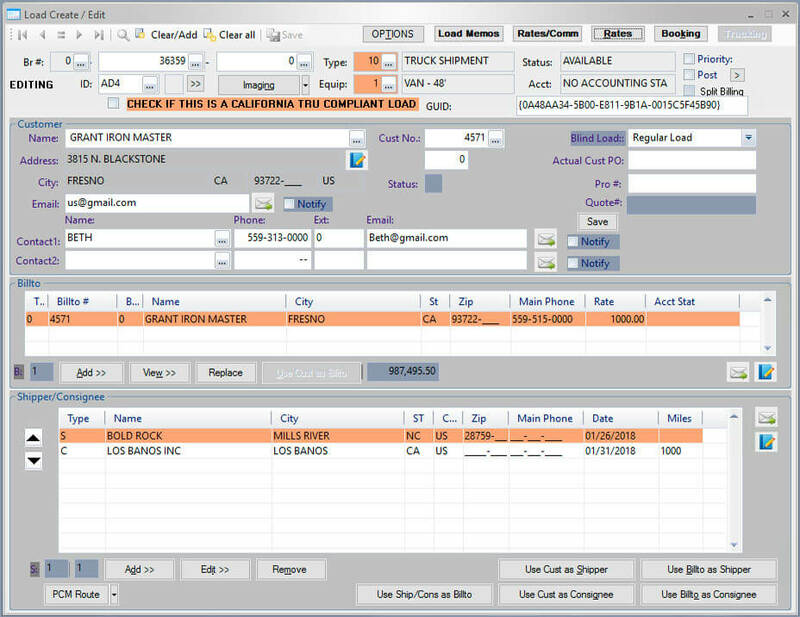 For over 25 years, FMS has offered software solutions for freight agents, brokers, shippers, and other freight companies to manage tasks such as creating quotes, booking and dispatching loads, tracking load statuses, and more. “When you're putting that kind of investment into a programmer, if they leave after a couple of years then you're starting over. It's a high-capital transition," explains Henry Sheldon, CEO. When he purchased FMS in 2014, Henry knew he had work to do in order to compete in the TMS market because trends and expectations had changed drastically since the company was founded. 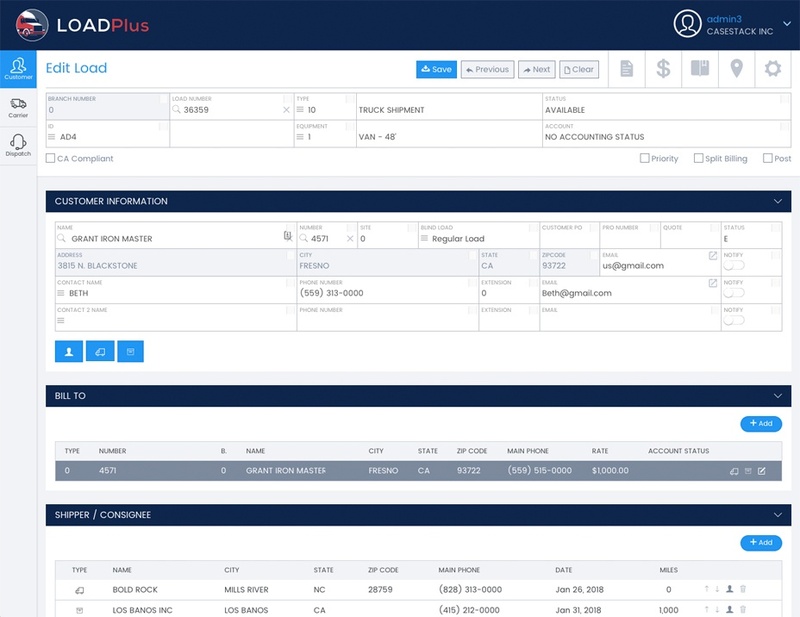 Where customers used to expect that a TMS would do everything, they now commonly have a TMS, a CRM, an accounting solution, reporting system, and more. And now they want their tools hosted in the cloud, unlike the days when security fears would rule out this idea. Further adding to the urgency of becoming web based was the TMS industry’s growing trend of moving towards remote workforces and contracting with outside agents rather than hiring employees - only a possibility for those companies using web-based solutions. With a new series of web-based competition, including their long-standing main competitor who had already made the switch to web-based, FMS was at a major disadvantage. Henry knew he needed to make the move to web as well, and he needed an API architecture so that he could offer integrations. But, what would a modernization project look like? When he considered the idea of going in and rewriting the software’s 900,000 lines of code, it was overwhelming. Henry decided to invest in a part-time programmer for one summer, just to see what they could get done. The plan was to use the most common programming language, with the idea that it would allow the developer to work as fast as possible. But, after spending 3 months building one screen, it didn’t even function at the end of this time. Henry realized that even with a huge monetary investment, he wouldn’t have a web-based product for at least 6 years, and even that was not a firm timeline. He was stuck. Around this same time, Henry heard about Mertech's first Thriftly release through the developer community. Realizing that with Thriftly, his team could skip the process of rewriting all of the back end code, Henry decided to use the Mertech Services team to manage the project. The choice would allow all of the existing back-end code to be used in order to create APIs, leaving only the front-end code for the web to be added. “With the Mertech team able to take on this big project, I could use my team to make sure that we're keeping our current customers happy, by padding the functionality that they need." Since partnering with Mertech, Henry has been able to spend his time taking care of business needs and centering his attention on growth, instead of software development. “The company has been growing every year, by letting me focus on bringing our new integrations and new infrastructure into FMS while Mertech has dealt with building the software." Learn how Mertech can launch your application into the cloud and aid your business's Digital Transformation. Product Marketing Manager at Mertech Data Systems, Inc.